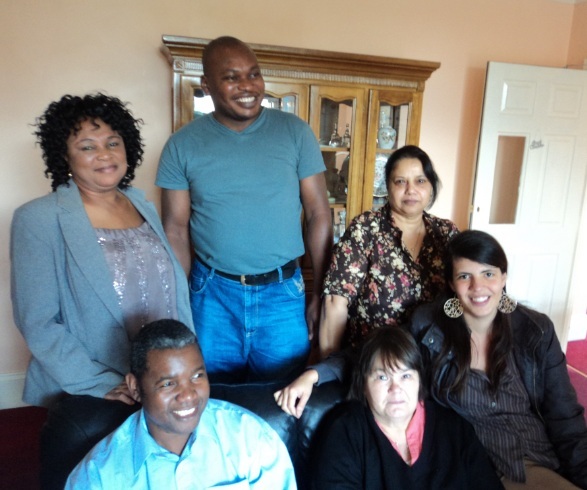 Westhill Care Homes specialise in the care of young adults with Autistic Spectrum Disorders, including Down Syndrome, challenging behaviour and other associated conditions. 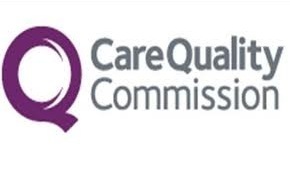 We pride ourselves in providing the best care for our service users, which is reflected by the CQC rating awarded to our services. Our homes are located within walking distance of each other in the friendly village of Caterham-On-the-Hill, conveniently situated for local amenities and transport to the town centre, easy access to M25, and direct train service into London. Our care teams consist of qualified nurses and highly-trained care assistants who are dedicated to providing specialist and personalised 24-hour care. We can also arrange for ancillary services from other healthcare professionals, such as consultant psychiatrist, psychologist, chiropodist, physiotherapist, dietician, nutritionist, or other therapist upon request and assessment. 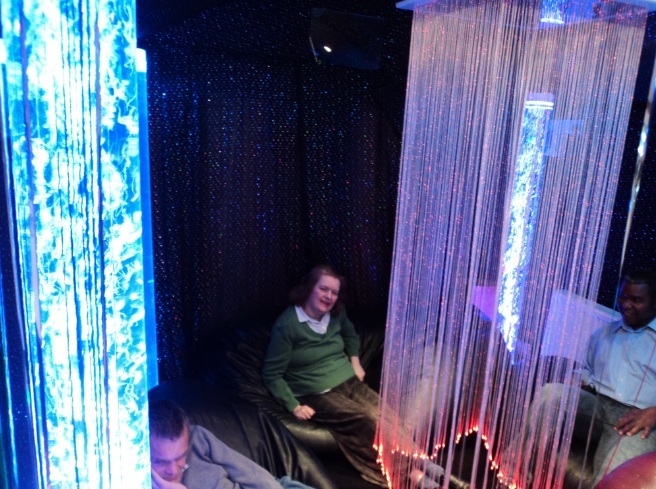 We also have our own multi-sensory room designed to create a feeling of comfort and safety, where our service users across the 3 homes can relax, explore and experience a range of visual, auditory, olfactory and tactile stimuli. Feel free to browse our website and find out more about Westhill Care Homes. If you have any questions or would like to talk to us, or arrange an informal visit, please call us on 01883-341 024 or email us at enquiries@WesthillCareHomes.com.